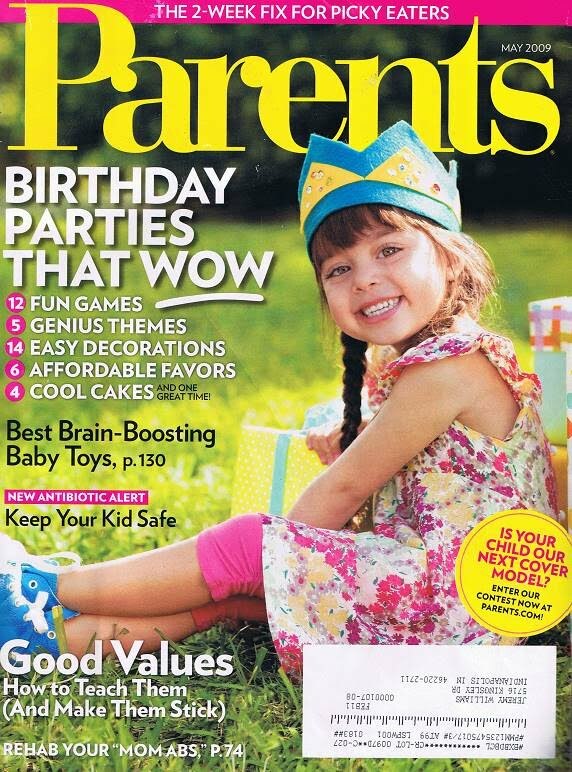 In Parents Magazine’s May 2009 issue, they ranked the top 10 zoos for families. # 5 on that list is the Fort Wayne Children’s Zoo. The zoo opens for the season this Saturday, April 18th, so be sure to check out this great map as you plan your trip to the Parents Magazine #5-ranked family zoo in the country! Click on the article on the right for a larger version.